Do you feel like you need a parent support group for the college-bound process? The College-Bound Chronicles is a free audio podcast for parents that will help you strategize and smile. The latest episodes tackle SAT/ACT issues, essay writing and college admissions office etiquette. Join Lian Dolan and Dr. Nancy Berk for tips, tricks and laughs on the road to higher education. 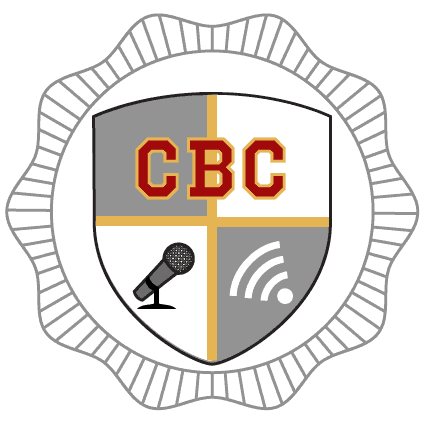 Listen to The College-Bound Chronicles here or on iTunes! Follow on Twitter @collegepodcast and Facebook.